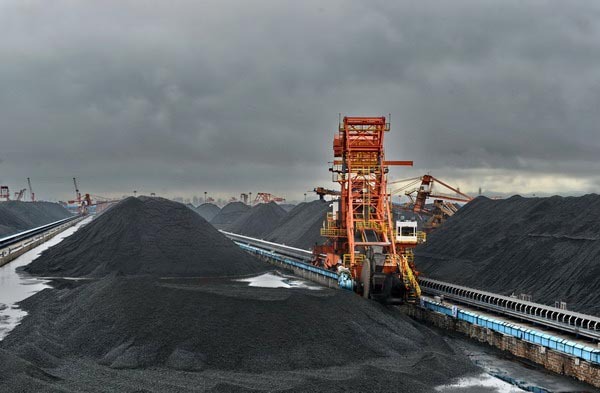 Coal prices in China are likely to rebound later this year as inventories decline and demand recovers along with the economy, leading producers China Shenhua Energy and Yanzhou Coal said on Monday. China Shenhua, the country's largest coal producer, said the domestic coal inventory, which had soared in May and June, has decreased to a "reasonable" level from its peak as China's cooling economy led to weakened demand. The company's Vice-President Wang Jinli said inventories at China's seven major ports had fallen to 18.5 million metric tons from 24 million tons at the end of June; while inventories at power plants also reduced from 97 million tons to 85 million tons. Announcing interim results, which showed a 17 percent rise in net profit for the first half to 26.7 billion yuan ($4.2 billion) on higher sales despite the weakening coal market, Wang said: "The coal price has stabilized and is showing signs of recovery." 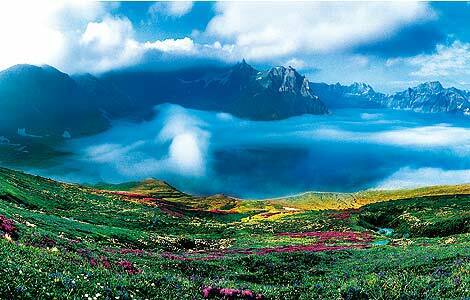 He added that spot coal prices have increased by about 10 yuan per ton, after stabilizing for three consecutive weeks. He stressed that the domestic coal price is closely related to the global economic environment as well as the mainland's economic situation, and Chinese economic growth is expected to be stronger in the second half. He added that he believed there is room for coal prices to rebound in the second half too. Wang's view was echoed by his counterparts at Yanzhou Coal Mining, China's third- largest producer, who also now expect the coal price to stabilize and pick up in the second half. Announcing results which showed first-half net profit rose 1.5 percent from a year earlier to 5.26 billion yuan, again as higher sales volume offset lower prices, Yanzhou Coal Chairman Li Weimin said that the "steady growth" of the Chinese economy as well as the implementation of a coal production reduction policy will provide support to the domestic coal price in the second half. "At least, the coal prices will stop dropping in the second half," added its director Wu Yuxiang, "and we are expecting the price to pick up a little in the fourth quarter." However, He Wei, an analyst of the coal industry at BOCOM International, said he had a more skeptical view on prices. He added that as a result of less demand, benchmark thermal coal prices at China's Qinhuangdao had dropped to around 620 yuan per ton from 800 yuan so far this year, and may not have bottomed out. After three months of steady decline, weekly benchmark thermal coal prices in China steadied for the third week at 626 yuan per ton on Thursday. "It could get as low as 580 yuan to 600 yuan a ton," said He, adding that the price in China may stay at a relatively low level, in a price range between 600 yuan to 660 yuan a ton in the second half. 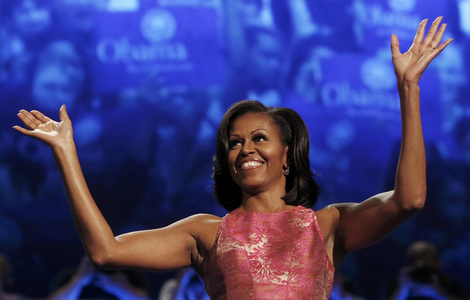 "A sharp rebound in the coal price is very unlikely to happen," he added. Scarlett Chen, analyst at Citi Research, said in a report that the current high coal inventory at power plants could stop Qinhuangdao's prices from rising any higher. 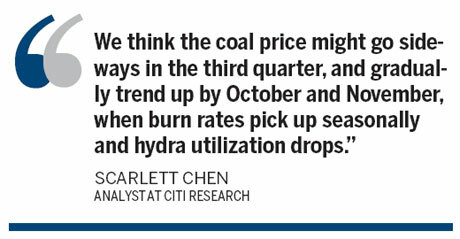 "We think the coal price might go sideways in the third quarter, and gradually trend up by October and November, when burn rates pick up seasonally and hydra utilization drops," said Chen. On the other hand, if there is any recovery on industrial production, that would be extra positive for coal prices, she added.